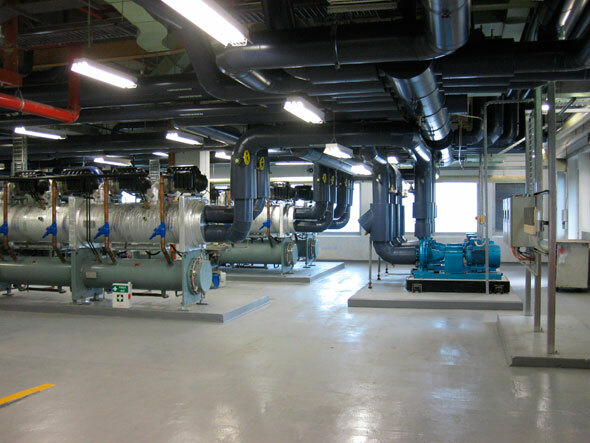 The Reserve bank of Australia engaged the services of Fredon Air to upgrade the central cooling plant within the building at No. 65 Martin Place, Sydney. This was an extremely challenging project as the building had to remain fully functional at all times during the works. 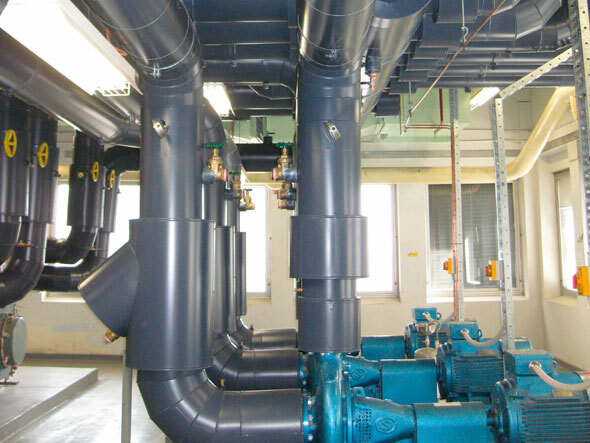 The works comprised the replacement of the central chilled water plant with new high efficiency chillers and associated pumping, pipe work and electrical infrastructure. A very high level of communication, co-ordination and planning was required to ensure works were undertaken cohesively and safely without interruption. 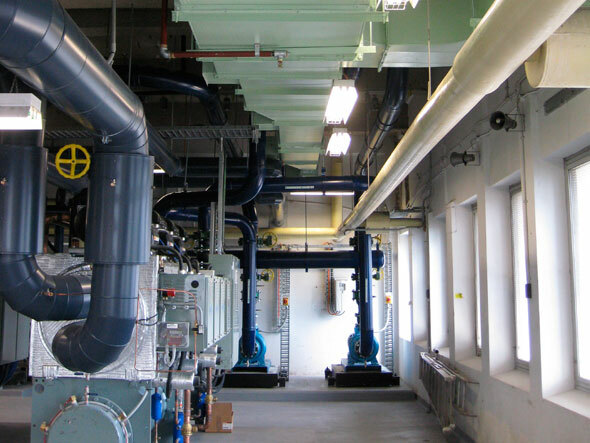 Changeovers were carried out over 7 stages ensuring that building conditions were maintained and that redundancy levels were not compromised. Demolition of the existing plant was undertaken outside of normal business hours or on weekends. 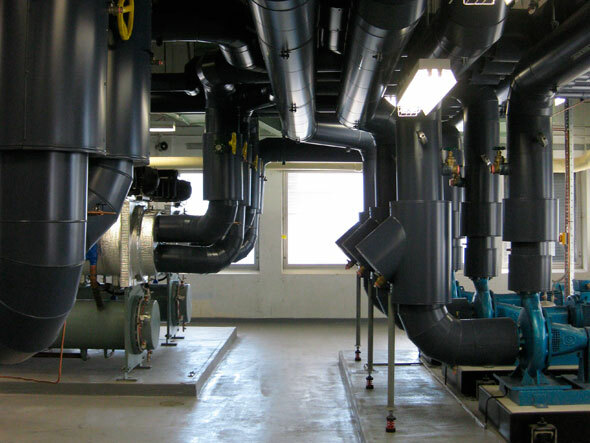 Critical activities such as drain downs and cut-ins were conducted after detailed system appraisals and risk assessments ensuring that systems were back on line within the prescribed time frame. A new mechanical services switchboard was installed for the new and existing central plant systems. Electrical change overs were conducted “out of hours” and completed in accordance with detailed risk assessments and work method plans. 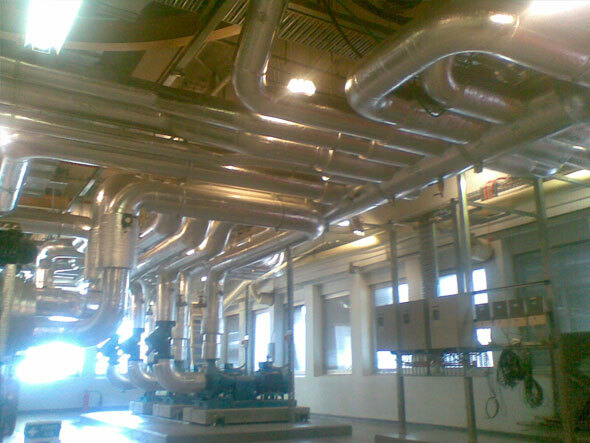 The existing Building Management and Control system was upgraded to accommodate the new systems. This project was completed to the highest standard without interruption at any time to existing building conditions and was completed 2 months ahead of schedule.